Anti-corruption authorities in Latvia have arrested the governor of the country’s central bank, Ilmars Rimsevics, the government said Sunday (18 February), while assuring there is “no sign of danger” to the financial system. 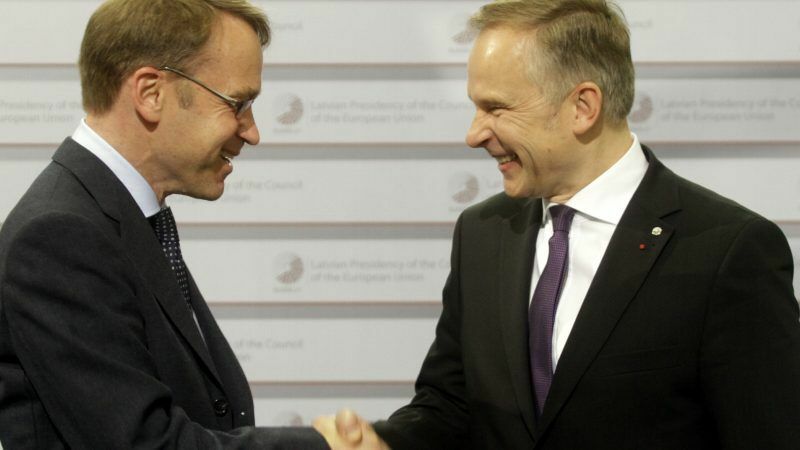 The leaders of three Baltic states yesterday (15 February) backed a proposal for EU members to pay more into the bloc’s budget after 2020 to fill a Brexit void. 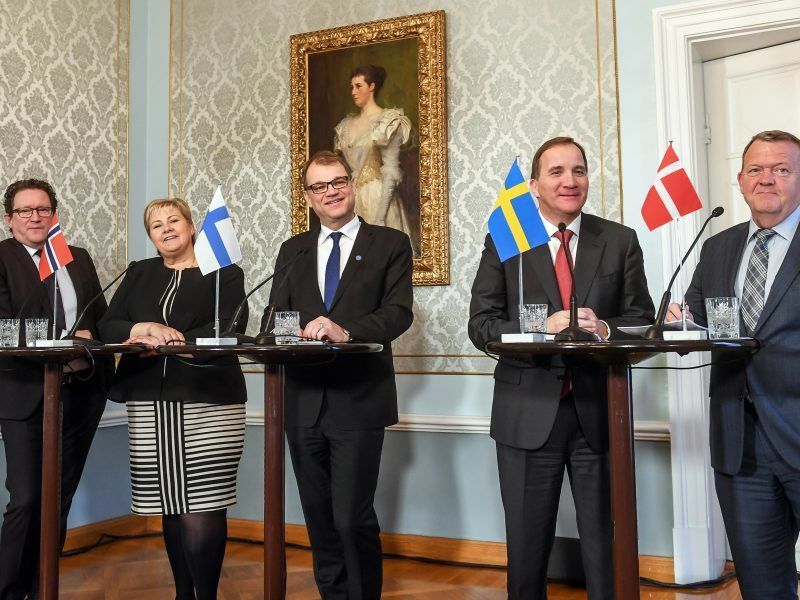 The cooperation forum of Denmark, Finland, Iceland, Norway and Sweden is “in search of new relevance“, Christian Opitz and Tobias Etzold explained in a recent analysis paper by the Stiftung Wissenschaft und Politik (SWP). EURACTIV Germany spoke with Tobias Etzold.